It's still a good idea, to have more old cars. Excursion cant be used because the Ford Excursion already exists. how about something like a 00-05 impala? ...modern small Japanese MPV for developing countries. 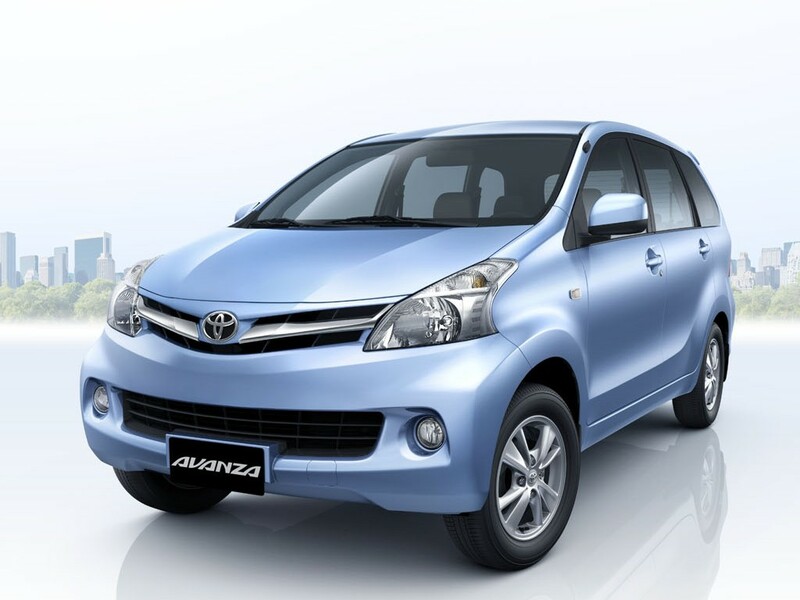 Mostly based on the 2nd gen Toyota Avanza, but with a 1st gen Suzuki Ertiga-style rear and interior. Unibody, front transverse engine FWD, front MacPherson, rear 3-link solid axle suspension. LS - Equipped with a 1.0 64 HP petrol I3/1.4 92 HP petrol/1.3 85 HP turbodiesel I4, 5-spd manual/4-spd automatic, open diff, standard suspension, basic brakes with basic pads and 14x5.5 steelies with 185/60 R14 tires. LX - As above, but with a radio, air conditioning and different hubcaps. LXR - As above, but with 15x5.5 alloys with 185/55 R15 tires, a sunroof and an infotainment system. Custom - As above, but with 18x6 alloys with 195/45 R18 tires, lowered suspension, a custom sound system, tinted windows and a VIP-style bodykit. Police - Based on the 1.4 manual LS, but with A/C, an Indonesian police paintjob and lightbar. Taxi - Based on the 1.3 manual LS, but with A/C and an Indian taxi paintjob. Beater - As above, but with a dented-up, cheaply painted bodywork, grimy interior, sagged suspension, no hubcaps and 13x5 steelies with cheap 175/70 R13 tires. Carbureted Engines: 4.1L (250 CID) I-6, 5.2L (318 CID) V8, 6.2L (378 CID) V8, 6.9L (423 CID) V8. Transmissions: 3speed column shift manual, 3speed automatic, 4speed manual. Models: D10, D20, D30 & D30 Cab & Chassis, D40 Cab & Chassis. Trims: Custom (base), Custom LE, Rancher, Adventure (4x4 models). The B6 was designed to be a cheap and reliable form of transportation for the people of Germany back in the 1940s, however the B6 caught so much attention from the entire world that it is now one of the most common cars in the world. With it's simple flat 4 air cooled engine, durable 4 speed manual transmission, lightweight solid body, and beefed up suspension, the 1970 - 1979 Zuverlässig B6 is the most durable and collectable generation of the B6. Beater: While the B6 is a incredibly durable and reliable car, you still need to take care of it for it to run right. Obviously, the owner of this B6 didn't get the memo and drove this B6 into the ground a few times over. 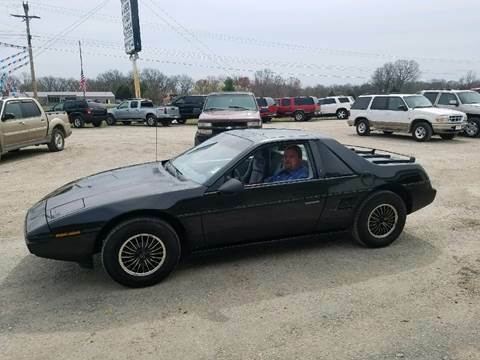 It's missing a few body panels, one of it's headlights, most of the interior, and the Flat 4 in the back is only running on 2 cylinders, but at least it still starts. Besides, parts for the B6 are very cheap, so it won't take much for you to restore this B6. Hippie: This B6 has been given a custom paint job while it's owner went to Woodstock Reunion in 1979. Covered in Peace Signs, Hearts, and Anti-War slogans, this B6 is quite the eye catcher when it cruises down the road. The only bad part about it is the very weird smell in the cab that never goes away and makes every cop within a 5 mile radius very suspicious. Base: This B6 comes with a 1600cc Flat 4 that makes 57hp and a 4 speed manual transmission. There's nothing very special to talk about with this B6. L: This B6 has a slightly tuned Flat 4 that makes 65hp and a 4 speed manual transmission. It also has a Sunroof, a Tachometer, and a full seat-belt instead of just a lap-belt. Super: This is the top trim of the B6, which is available as a hardtop or a convertible. 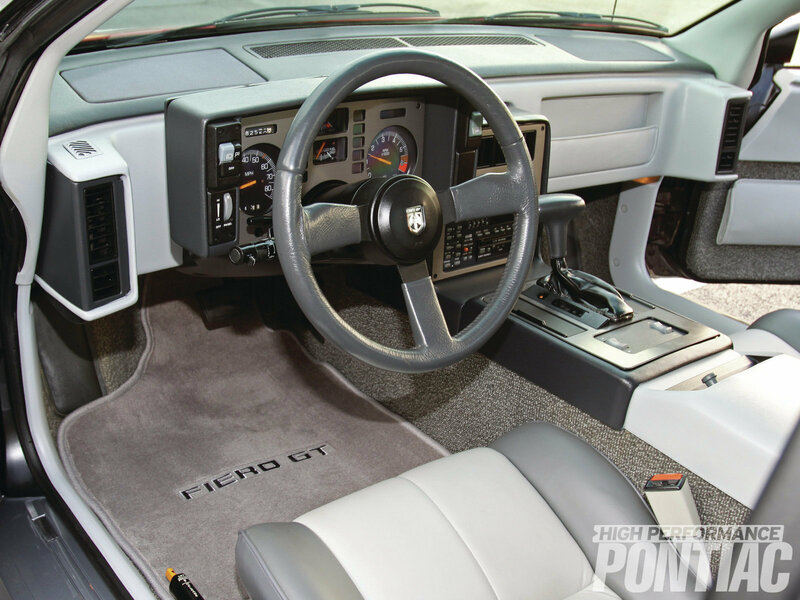 It comes with he same 65hp Flat 4 and 4 speed manual as the L model, but it also comes with a Cassette player, a compass mounted on the dash, cupholders, a limited slip differential, a two tone paint job, and reverse lights. Sleeper: Well someone went all out with this B6, didn't they? Some mad man managed to squeeze a 210hp Turbo Charged Flat 6 into the engine bay of this B6, along with putting in a 6 speed manual transmission. This B6 is so fast now it can put Bolide 350GTs to shame. I'm only suggesting this since there aren't many, even concepts for prewar automobiles. There was a suggestion a while back for a 1930s car, and Gabe did show interest. I don't know if he might be working on anything at the moment, but I'll suggest this anyways. The Burnside Model 125 is a moderate luxury car for the upper middle class man, (and possibly his family.) It's a modern car for the modern man. 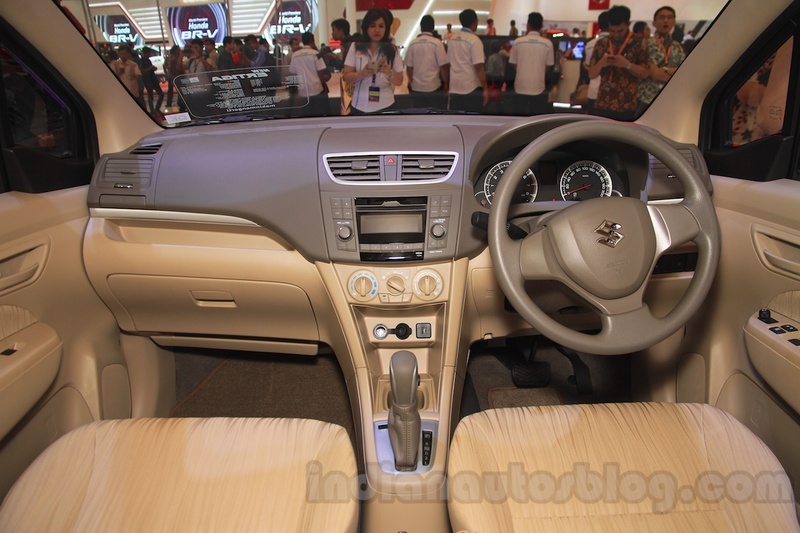 A modern car with a broadcloth (or leather) interior. A popular and stylish car that's bound to have your neighbors complimenting. Now, specifications! Why is it called the 125? Its wheelbase! (Like the Packard 120.) It isn't the largest car in the world, but it's still luxury at its best. Its engine is a side valve (or flathead, or L-head,) 240^ cubic inch straight 8, providing 105 horsepower at 4,000 rpm*. (It also comes with dual carburetors on the Luxe. This provides an extra 7 horsepower, at 112.) It's as quiet as a mouse too, thanks to its 2 muffler single exhaust! Its transmission is a standard 3 speed on-the-column shifter, and this year is the first for synchromesh! It has all around drum brakes, hydraulically assisted of course, for added safety. It has a single solid front axle with a single leaf spring, and dual semi-elliptical springs on the rear differential. Its weight depends on the model you choose, but the Standard Four Door weighs 5,560* pounds, and its engine provides a top speed of 84* miles per hour by Burnside testing. What about exterior details? The Luxe comes with white-wall tires, riding on 16* inch wheels, with full chrome hubcaps. The Standard comes with black-walls and center hubcaps. The Luxe has parking lights atop the headlights, but both models have dual taillights. There are plenty of little details, (Biplane bumpers maybe? That might be too referential,) stylish louvres, bullet shaped taillights, a two piece windshield, dual windshield wipers on the Luxe, (optional on the Standard.) There is also a fender skirt option on all Luxe models. Luxes also come with a two tone paint option. Speaking of paint options, all the typical 1930s tones are here. Black, dark green, maroon, red, yellow, tan, dark blues etc. Convertible Coupe - Only available in the Luxe. Three Window Coupe - Available in both models. Four Door Sedan - Available in both models. +Brougham 4 Passenger Coupe? - Available in both models. +Phaeton? - Only available in the Luxe. +Woody? - Only available in the Standard. Old School Custom - Hopped up V8 out of another car, lowered, fender skirts, aftermarket hubcaps, and a Carson top. What about pricing? $950 for the lowest model, the three window coupe standard, and up to $3,000 for a top of the line phaeton with all options. P.S. I made some changes, like the engine, and a few details. +1934 LaSalles that never existed. *Things I'm not sure about. The game really needs more classics and pickups. So I would like to suggest this. The 56 Outlaw was Burnside's try to dominate in the pickup class. The Base: The Base is the base model of the Outlaw (Obviously). It came with an I6 that creates a nifty 126 hp and 3 speed manual RWD. The Workhorse: The Workhorse was the utility package of the Outlaw. It came with an 291 CUI V8 that creates 200 hp and low gear ratios mean that it can carry most of your cargo and 4 speed manual 4wd. The King Cobra: The King Cobra is the fastest factory trim. It came with a stage 3 supercharged 423 CUI that creates a mind blowing 321 hp! And to accompany the horses it uses a 5 speed RWD. The Toucan is Bruckell's answer to the gas crisis. It was the best selling car until some owners reported about the Toucan being too fragile and blowing up when bumped at the rear hence why it is one of the most dangerous cars in history. The Battaglione was a world-wide hit when Autobello introduced the 1st gen. It was available in Pickup or Van form. Florida Speciale: Luxe but with a big sunroof. Overland: Camper but it is more offoad-y. Well, this is the end of my list. Researching and cropping pics for 3 hrs. Well I hope you like my creativity. ...modern Italian supercrossover. 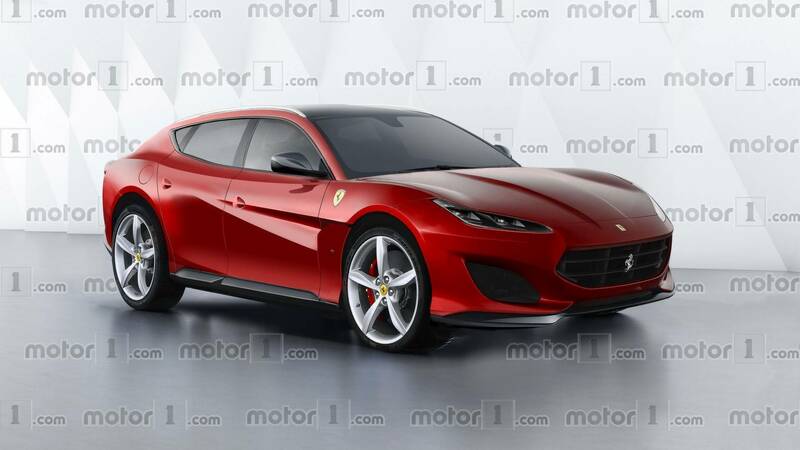 Mostly based on the Lamborghini Urus, but with some Ferrari Purosangue render-style details inside and outside. Aluminium unibody, front longitudinal engine AWD, all-wheel multilink suspension and disc brakes. 670 - Equipped with a 670 HP 3.9 twin-turbo V8, 8-spd dual-clutch automatic, two LSDs, sport suspension, sport brakes with premium pads and 21x10.5/21x11.5 alloys with 285/45 R21/315/40 R21 tires. 770GT - As above, but with a 770 HP 6.5 V12, uprated suspension, sport brake pads and 22x10.5/22x11.5 two-tone alloys with 295/40 R22/325/35 R22 tires. 820GTR - As above, but with 820 HP, further uprated suspension, upsized brakes, 22x11/22x12 carbon rims with 315/35 R22/ 345/30 R22 sport tires and a factory carbon bodykit. Police - Based on the 770GT, but with an Italian police livery and lightbar. Custom - Based on the 820GTR, but with a matte wrap, lowered suspension, backfire-tuned exhaust and 24x11/24x12 chrome alloys with 305/25 R24/335/25 R24 tires. Tuner - Based on the 770GT, but with a twin turbo kit (1320 HP), race exhaust, 6-speed sequential transmission, race LSDs, race suspension, race brakes with full race pads, 22x13/22x14 carbon rims with 345/30 R22/375/30 R22 semi-slicks and a carbon widebody+aero kit. Lamborghini named their cars after notable bulls or bull races. Maserati after winds. Built for going around a Oval Circuit at over 200mph, the Bruckell Stock Car is the car that won the hearts of drivers and viewers alike. Are you ready to take the wheel and your first step towards being a Stock Car Driver? Stripped: Just a hollow shell ready to be put together. Blank: Comes with a 5.9L 4 barrel carb V8 that makes 865hp and a 4 speed Manual transmission, but it doesn't have any decals. Bruckell 25: The official Bruckell Stock Car used in various Stock Car Championships. This car was driven by Derek Everett back in the early 2000s before he retired. 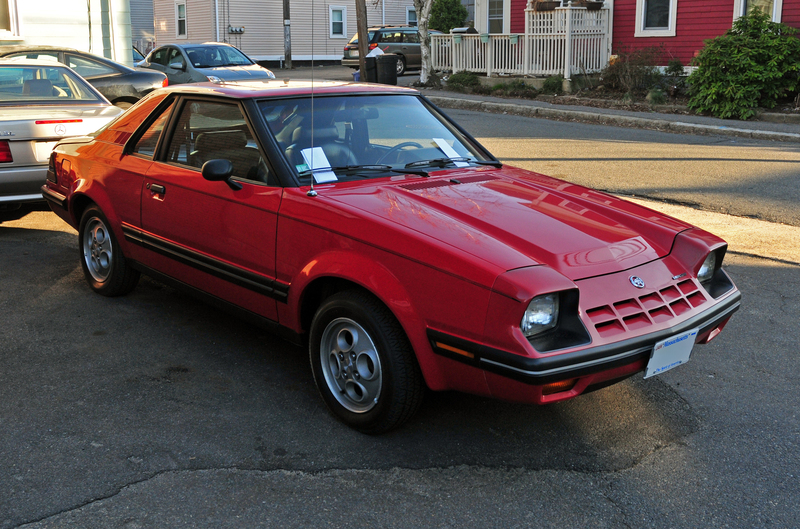 ...1980s American compact 2-seater transverse FWD coupe. Styling mostly based on the 1st gen Pontiac Fiero, but with a Ford EXP-style front (but with pop-up headlights) and a AW11 MR2-style rear. 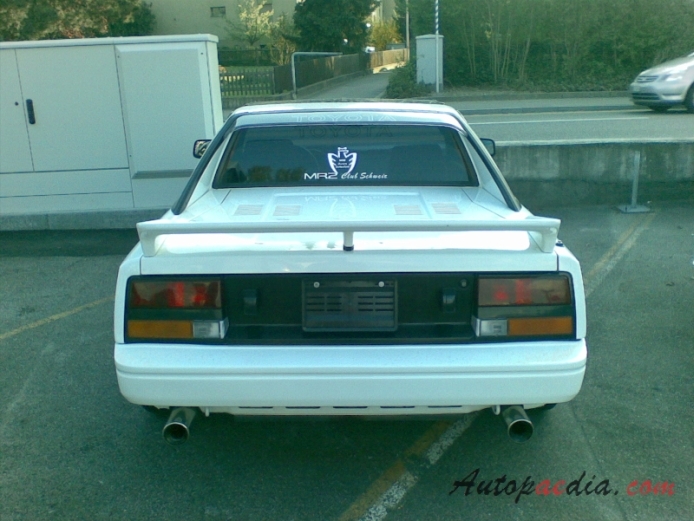 Unibody, front MacPherson, rear torsion bar suspension. Base - Equipped with a 2.2 94 HP/2.5 114 HP I4, 4-spd manual/3-spd automatic, an open diff, standard suspension, basic brakes with basic brake pads and 14x5.5 steelies with hubcaps and 185/75 R14 tires. E - As above, but with a 2.9 135 HP V6 option, power steering, a radio, a sunroof and different alloys. CE - Like the Base, but only as a 2.2 with a 5-spd manual, with a lower diff ratio, aerodynamic hubcaps and low rolling resistance 175/75 R14 tires. SE - Like the E, but with no 2.2, a 4-spd automatic or 5-spd manual, A/C and 14x6 alloys with 195/70 R14 tires. GT6 - As above, but only with a 2.9 145 HP V6, sport suspension, premium brake pads, 15x7 alloys with 215/65 R15 tires, a targa top, a rear spoiler and extra "GT6" graphics. Beater - Based on the 2.5 E, but with a rusting, dented-up body, faded paint, loose trim, one headlight held up with a pen, duct tape around the sunroof and cheapo 18x6 sport alloys with 215/45 R18 tires. Custom - Based on the GT6, but with the engine tuned to 175 HP, uprated suspension, sport brake pads, a front strut brace, 17x7 alloys with 225/50 R17 sport tires and a taped-on autocross starting number. Rally - Equipped with a turbocharged 2.5 I4 (205 HP), 5-spd rally manual, rally suspension, race brakes with semi-race brake pads, 15x8 alloys with 225/60 R15 rally tires, a stripped interior, a rollcage, an 80s rally paintjob and spotlights. Race (Amateur) - Based on the GT6, but with a turbocharger (190 HP), race suspension, sport brakes with semi-race pads, 17x7 alloys with 225/45 R17 racing slicks, a stripped interior, a rollcage and a cheap racing paintjob. Race (Professional) - Equipped with a turbo 275 HP 2.9 DOHC V6, a 6-spd race manual,a race LSD, race suspension, race brakes with full-race pads, 16x9/16x8 alloys with 265/45 R16/245/50 R16 racing slicks, a widebody and aero kit, a stripped interior, a rollcage and a factory racing paintjob.